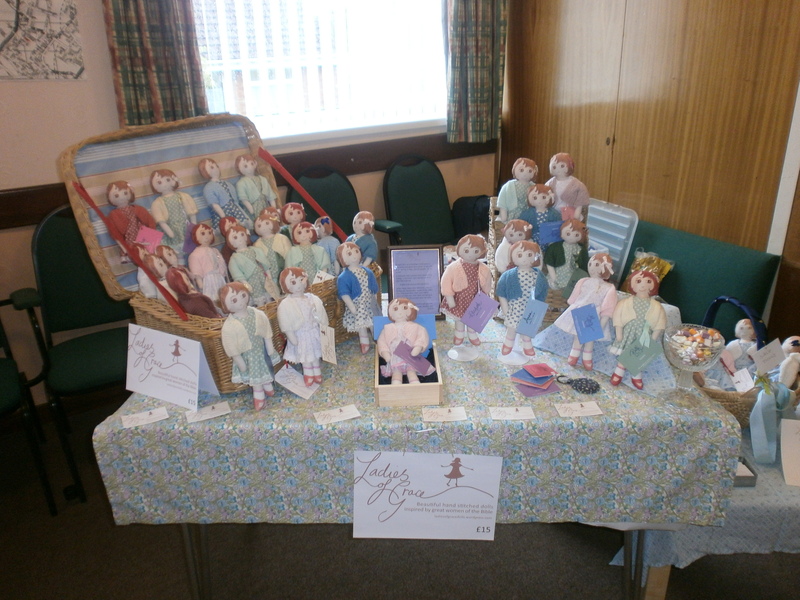 Sunday 10th November 2013 Christmas Fair at St Thomas C of E Church, Moorside, Oldham. 11.30 to 3.00pm. Saturday 30th November 2013 Christmas Fair at The Salt Cellar, Church Lane, Oldham. Saturday 7th December 2013 Belle Vue Church, Edinburgh Christmas Fair – to be confirmed. Maybe see you at one of these, come and say hello. Plus I will be giving a talk at St Marks Church, Perth St, Heyside, Oldham, Mother’s Union Group on Wednesday 20th November. If you attend a group in the Oldham and surrounding area and would like me to come and talk to you please get in touch by email; va.roscoe@yahoo.co.uk I can do daytime or evenings. ( Wednesday evenings are difficult though). Have you had a look at my New Online Shop? 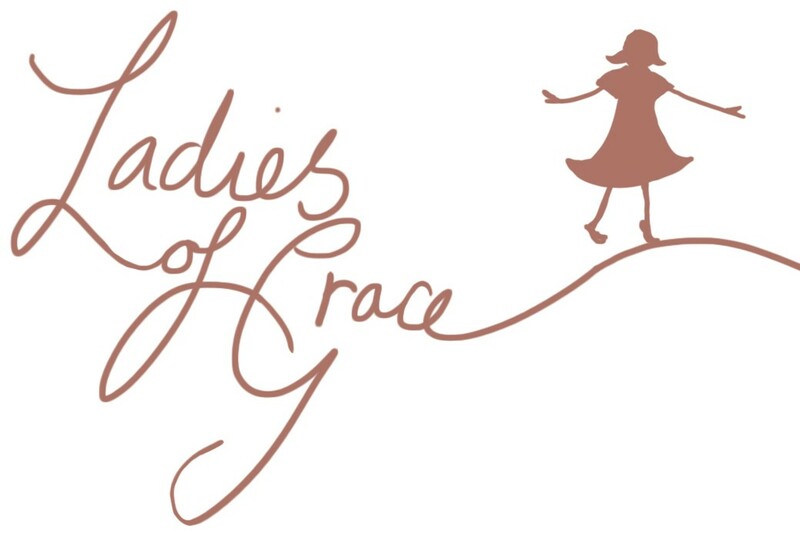 You can now view and purchase all six beautifully hand stitched Ladies of Grace dolls and dress them from a selection of carefully designed dresses and cardigans. My Mum knits the cardigans and she is getting very adventurous using different stitches as she was bored knitting stocking stitch all the time. I hope you enjoy having a look round the new shop and look forward to hearing from you soon.